Actor Stephen Lang Visits NYFA for Q&A After Screening of "Beyond Glory"
On Thursday, June 18th students, many of whom were veterans, gathered in the New York Film Academy’s Los Angeles Theater and were treated to a special early preview of the documentary, Beyond Glory, followed by a Q&A with actor Stephen Lang. 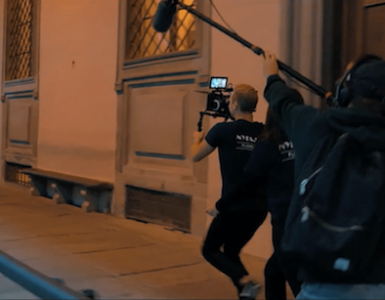 In early May, Lang screened the film to NYFA students at the New York City campus where he joined Colonel Jack Jacobs, Chair of NYFA’s Veterans Advancement Program, and himself a Medal of Honor recipient. Beyond Glory is a blending of footage from Lang’s one-man show, cutting across multiple performance venues and incorporating original material shot for the film. 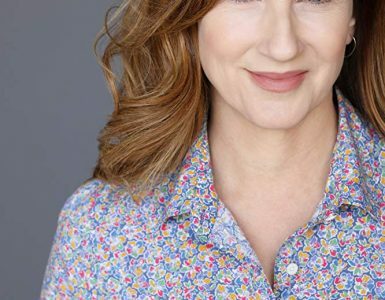 In it, the seasoned actor interprets interviews with a number of Metal of Honor Recipients. The result is a moving journey through the experiences of those who have survived some of war’s harshest of circumstances. 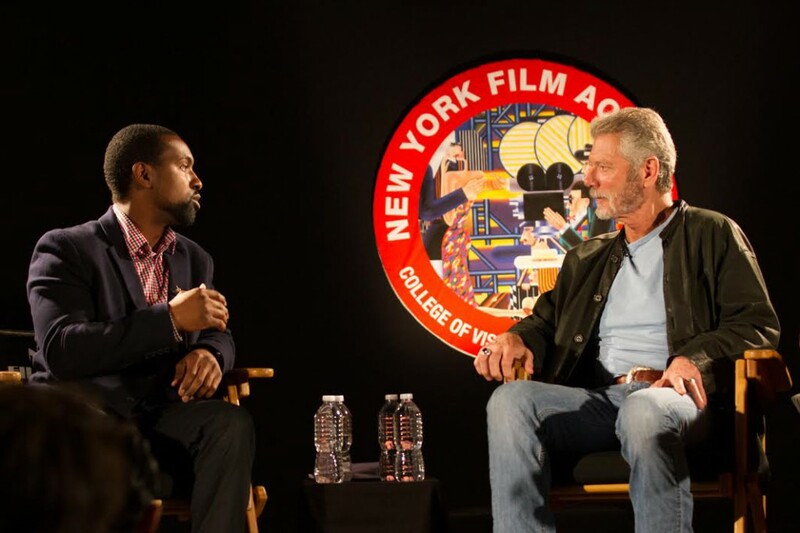 The discussion with Stephen Lang and Larry Brand was moderated by NYFA LA’s Veteran Outreach Coordinator, NYFA AFA Acting alumnus, and Navy Veteran Eric Brown. 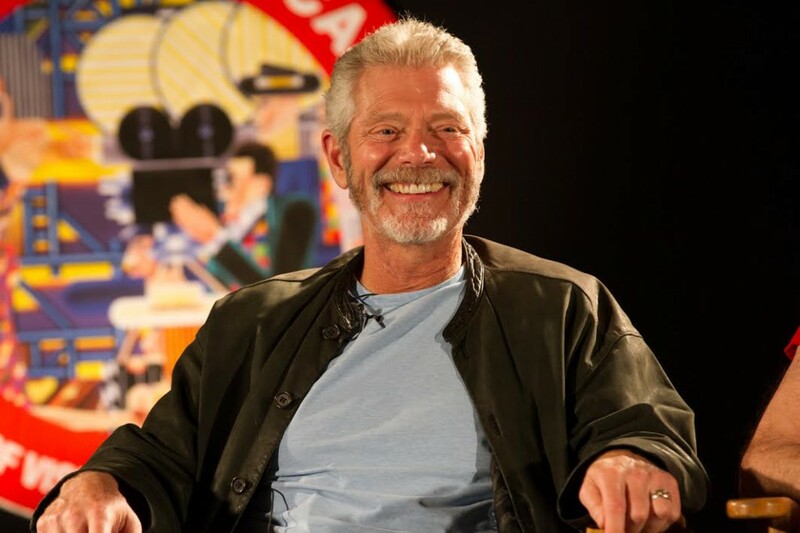 As a stage actor of great recognition, Stephen Lang has shaped a formidable career on and off the various stages of the United States and abroad. Though he is arguably most well-known for his acclaimed performance in James Cameron’s Avatar (2009), Lang began his career in theater. Broadway roles include his Tony-nominated performance as Lou in The Speed of Darkness, Happy in the Dustin Hoffman revival of Death of a Salesman, Colonel Jessep in A Few Good Men, and Mike Tallman alongside Quentin Tarantino and Marisa Tomei in Wait Until Dark. The film’s director, Larry Brand, was also on stage to answer questions. NYFA LA’s Veteran Outreach Coordinator, NYFA AFA Acting alumnus, and Navy Veteran Eric Brown moderated the discussion. There were many acting students in attendance who were curious about techniques Stephen Lang utilized in the film. Lang admitted that he spent most of his time shaping the performances in an audition room at the Actors Studio, which he affectionately calls his “home” in New York. 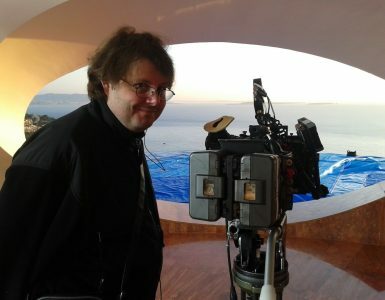 Stephen never relies on one technique, but rather tries something different for each project. Sometimes he’ll find that an approach consistently serves him. The more experience he’s gained, the more basic his approach to acting has become. During the discussion, the similarities between an actor and a soldier were discussed. Both play a “role.” A soldier’s role includes his or her branch, job, rank, etc. while realizing elements of honor, integrity, and service. Through theater there is the opportunity for healing from the traumas of war, in which the soldier learns to tell his or her story instead of repressing the memory. This seems to be much of the idea behind Beyond Glory—humanizing the hero and helping us to imagine their incredible tales of selfishness and valor. 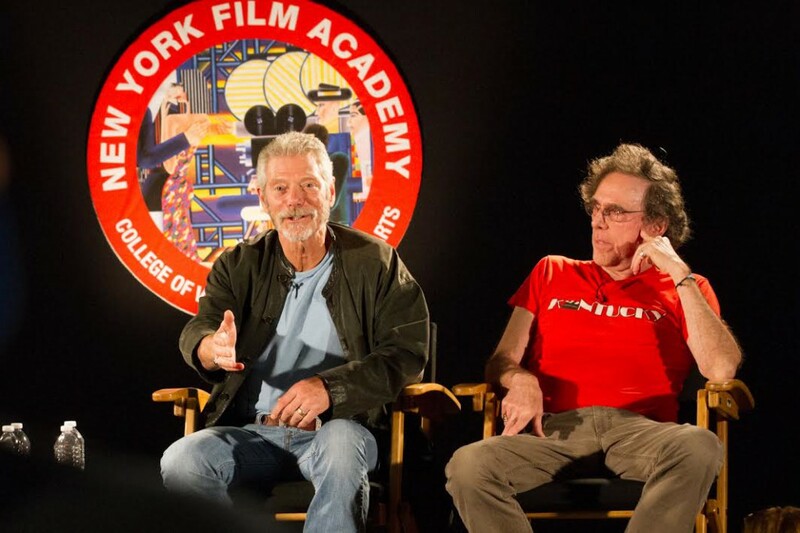 The New York Film Academy sincerely thanks Stephen Lang and Larry Brand for visiting the College and sharing their experience of creating this tremendous film and piece of American History with NYFA students. 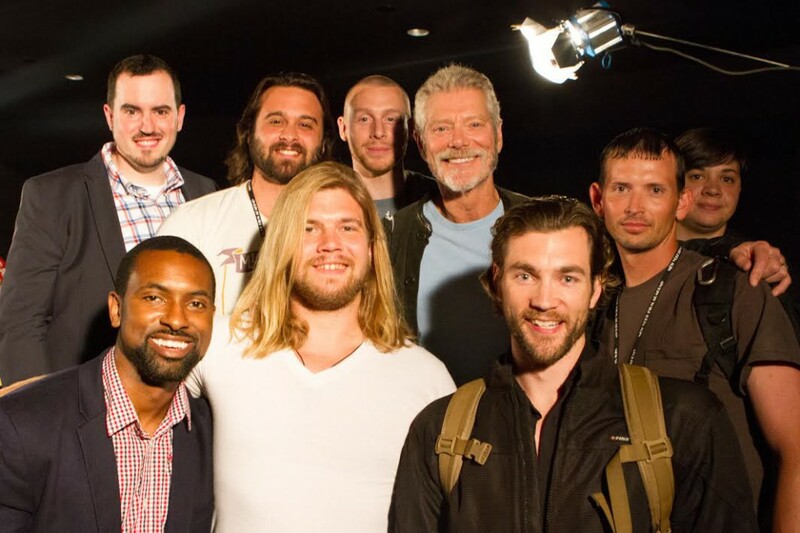 Stephen Lang poses in a picture with NYFA veterans. To learn more about Beyond Glory, please CLICK HERE.